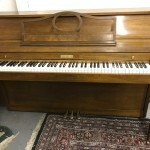 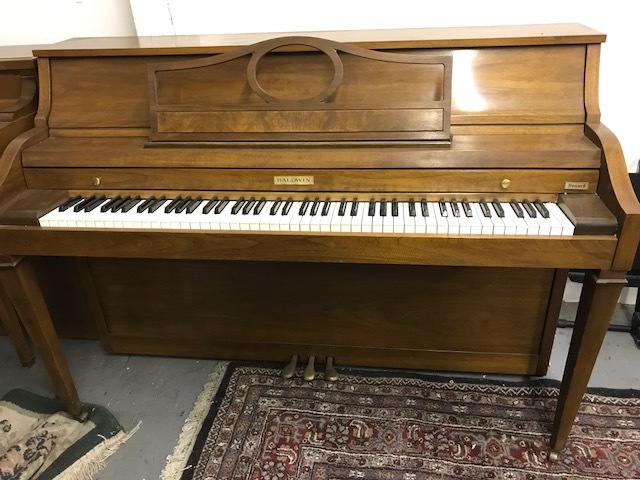 This Baldwin upright has very little wear and is in perfect condition. 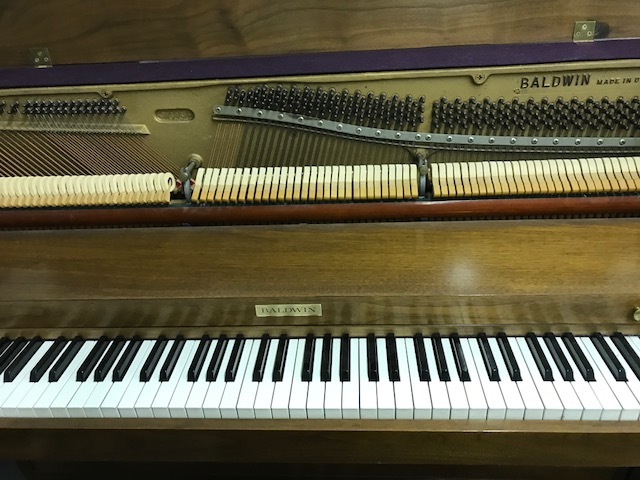 It is from the ’70’s when Baldwin was at the height of their production. 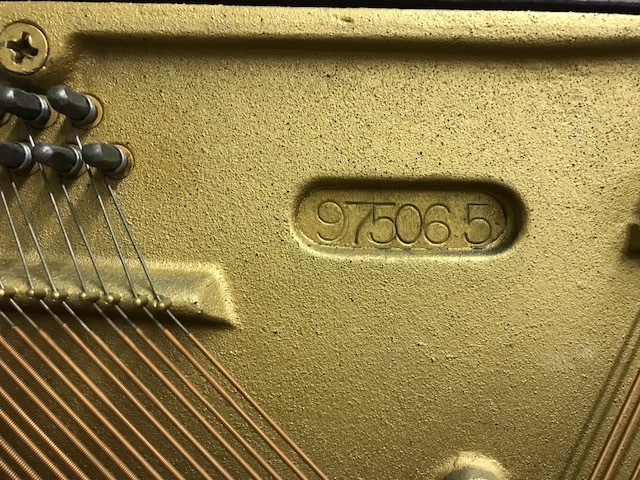 It has been tuned and regulated; ready for many years of enjoyment.